There is always a need for more positive, quality material for children and teens. 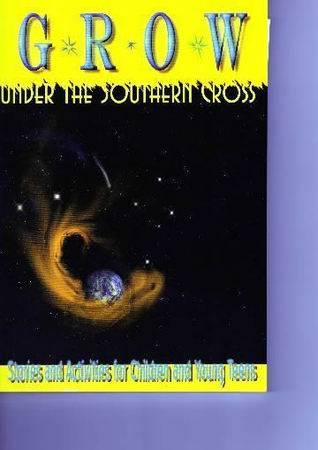 This offers a range of topics and genres (poems, activities, drama skits etc) that will hit the spot for most. A useful resource for those teaching young people.